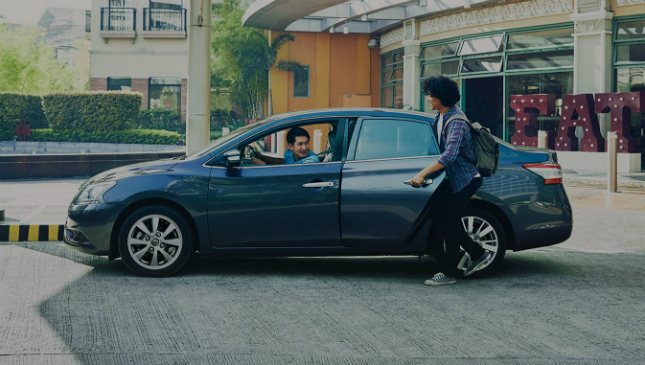 Over the next 100 days, Grab--which hasn’t exactly had the rosiest time in the Philippines since it acquired Uber’s Southeast Asian operations--plans to drastically improve its ride-hailing services, not just for its riders but for its drivers as well. 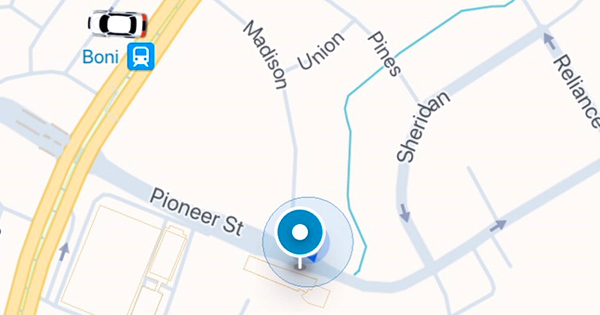 “With the new home screen, pick-up points can be easily set, and passengers can quickly select their preferred service,” the company says, adding that rewards will also become categorized to make redeeming them easier. Drivers, meanwhile, can expect a handful of notable improvements to their partner experience, too. The platform will offer Enhanced Driver Performance Incentives where they will be rewarded “based on their number of rides, high rating and good passenger feedback.” On top of this, a Driver Rewards Program--wherein qualified partners can become Platinum, Gold and Silver members--will offer perks such as gas and maintenance discounts. 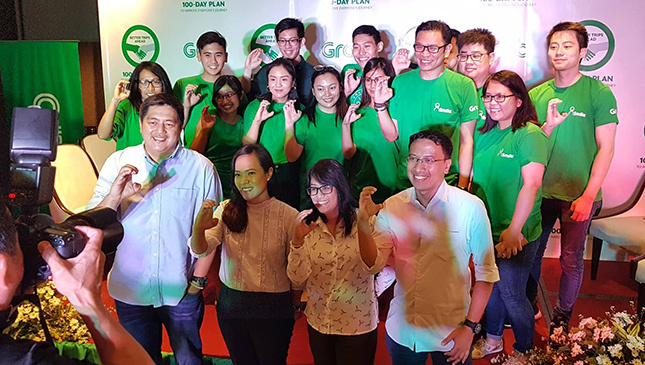 Grab is also updating its Grab Driver Academy with modules focused on road courtesy, customer service, data privacy, and social media handling. So, 100 days then. Let’s wait and see.